​Nourishing bodies, minds, souls, and communities by connecting the sacred and the secular. Are you interested in growing your own food, but don’t have the space? Do you want to get involved in your community and meet your neighbors? 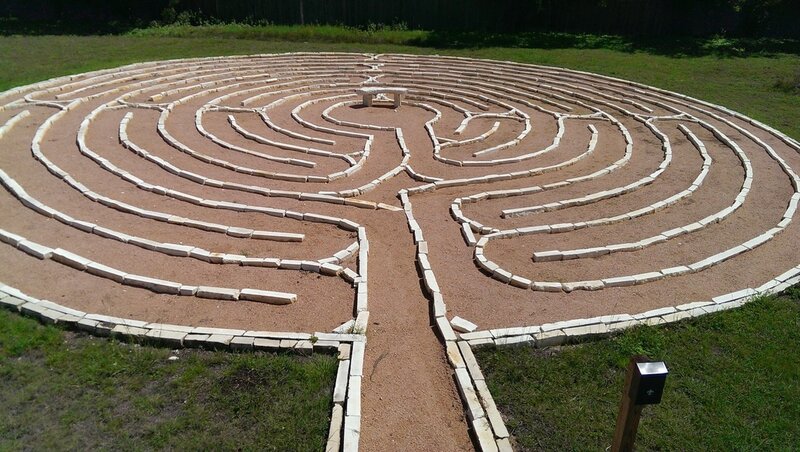 Join the Labyrinth Community Garden! Everyone is welcome. Our Garden is located on the south side of St. John's Episcopal Church. 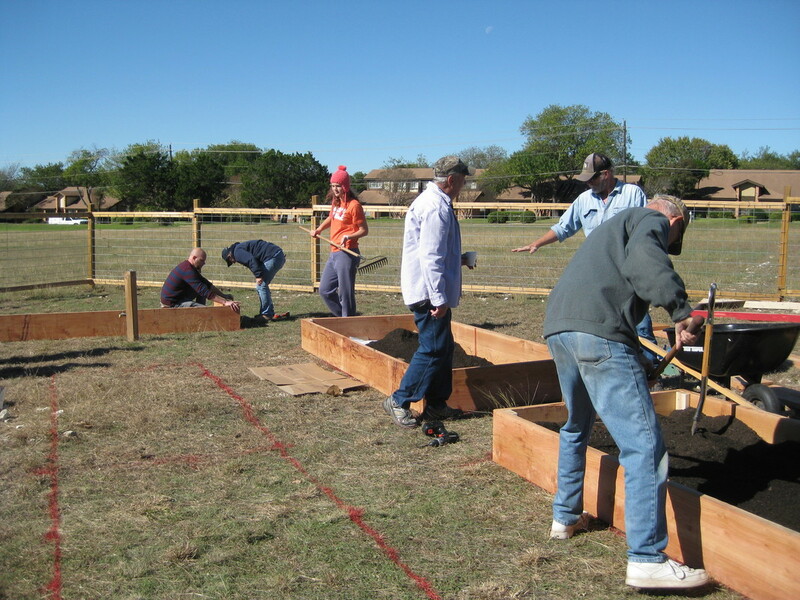 The garden provides the space and resources for anyone who wants to garden, from novices to experts.